Our trail finder features the best running, backpacking and hiking trails near Asheville and throughout Western North Carolina. 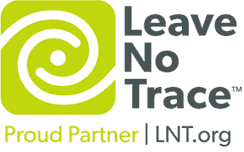 Find a great hike or backpacking adventure, sorted by trail distance, difficulty, features & location. 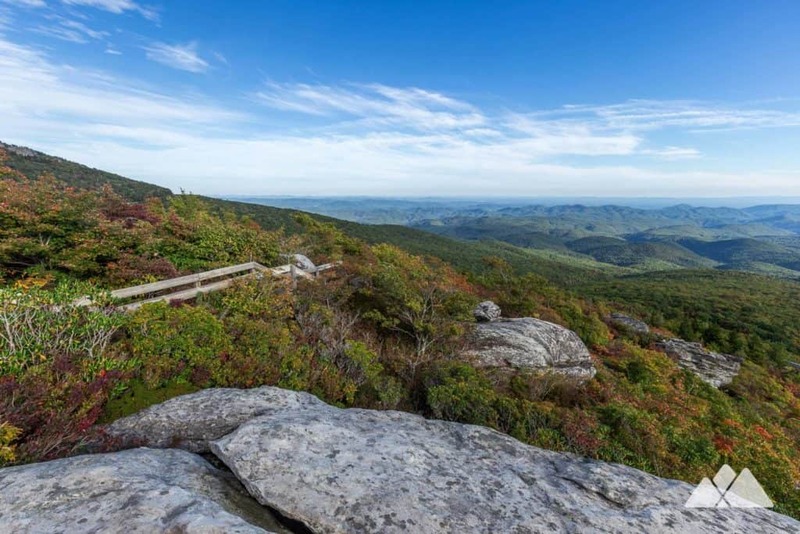 Western North Carolina’s outdoor beauty is abundant, from the deep, waterfall-filled base of Linville Gorge and the tumbling waterfalls at DuPont State Forest, to view-packed, grassy, wildflower-covered mountain balds on the Appalachian Trail and angular, craggy peaks off the Blue Ridge Parkway. 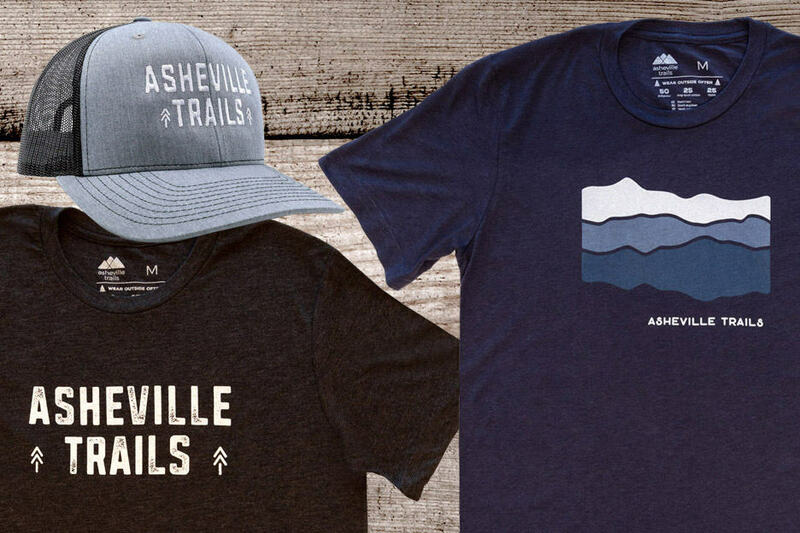 Use this this tool to help find a perfect trail run, outdoor adventure or hike near Asheville. Or, use our Asheville Trail Map Search to find a great outdoor adventure near you.